Order our macarons in special flavors for your special event or wedding. Add some 'Sweet Indulgence' to your special day with a selection of Sweet Burger Macarons. We offer an array of flavors that expands beyond the traditional chocolate, vanilla and strawberry flavors. Some of our signature flavors include chocolate cake, nutella brownie and peppermint pattie. We can also create a custom color or flavor combination that enhances the theme of your event. 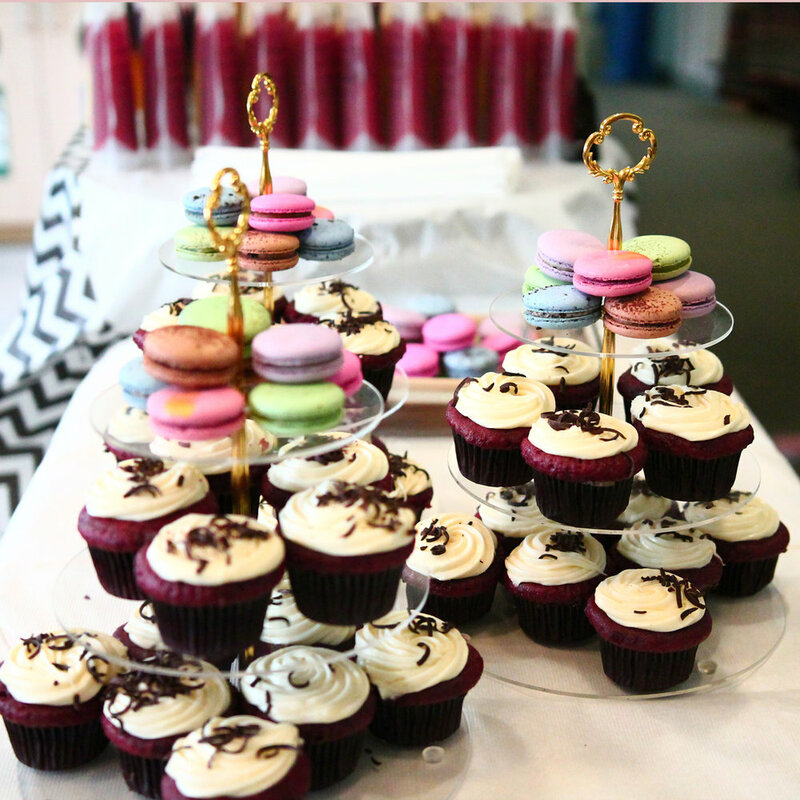 Your guests will enjoy these decadent treats and our macarons will add that extra special touch to your event. Please inquire with the form to the right.